American Personality Danny Koker Marriage life; Do They Share Any Children? Home Article American TV Personality Danny Koker is Married to Wife Korie Koker; Does the Couple Share Children? 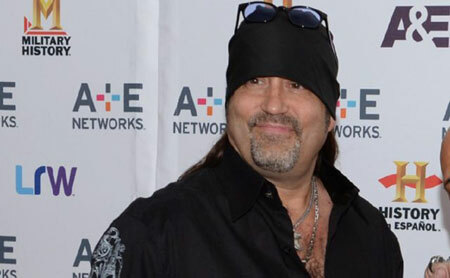 American TV Personality Danny Koker is Married to Wife Korie Koker; Does the Couple Share Children? The famous Reality TV personality, Danny The Count aka Danny Koker is best known to appear in the History Channel's Counting Cars and is also a lead singer of Count's 77. The singer has been married for a long time with Korie Koker. Do they share any children? His fans are eager to know about his relationship with Korie. So, scroll down to take a look at his life. 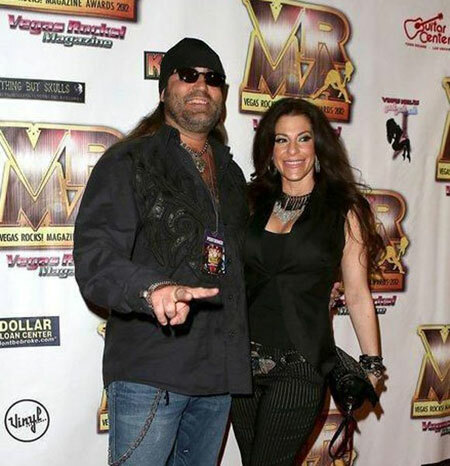 Star Danny Koker Married For A Long Time With Korie Koker; Is The Couple Still Together? 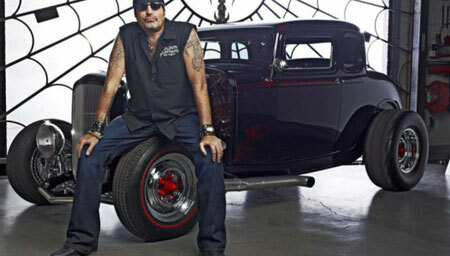 TV Personality Danny Koker is married to his long-time wife Korie Koker and both are a great fan of rock and punk style. There is not much information as to when they started dating as Danny is a little low-key for his personal life. Koker is a co-owner of the restaurant Count's Vamp'd Rock Bar and Grill which is owned by Danny and also works for Count's Vamp'd as a talent buyer who manages the scheduling of live music performances. Her last update in Instagram was with Danny's fans and friends among which there was Vinnie Paul who recently died. The couple is happily married so far and does not want to parent any children yet. Danny is passionate about cars. His family comes from the employees of Ford Motor Company. He himself has over 100 cars in his collection. He is one of those who has a humungous love for cars. Buying cars and converting classic American muscle cars and motorcycles is his hobby and passion. While he like classic vehicles, he dislikes newer vehicles. He has been in the business for a long time and has already appeared on a recurring role of expert on Pawn Stars and it's a spinoff, American Restoration. 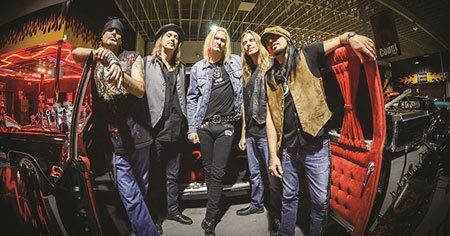 They also have a Count's tattoo parlor at the Rio All-Suite Hotel and Casino and also heads a Vegas hard rock band, Count's 77. He was born on January 5, 1964, in Cleveland, Ohio. His full name is Daniel Nicholas Koker II. His parents are Daniel Nicholas Koker I and Mary Koker. He first limelight was after hosting "Saturday Fright at the Movies". His all-time favorite car is 1965 Cadillac Fleetwood and it is his daily car. His net worth is estimated to be around $13 million.